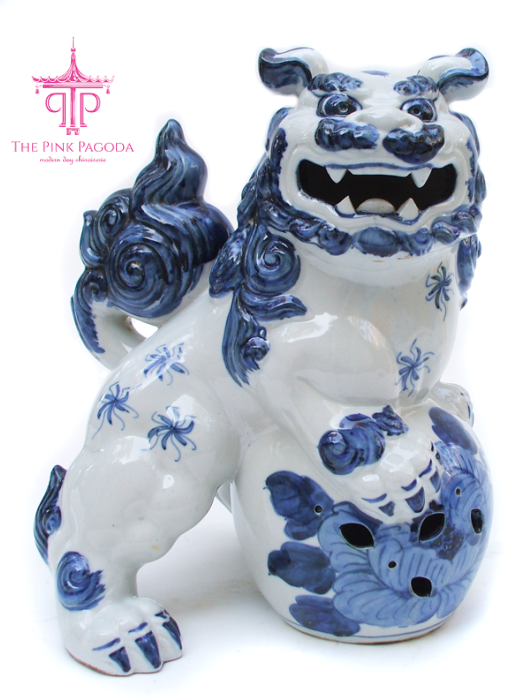 Jennifer at The Pink Pagoda has announced the winner of my vintage blue & white Foo Dog GIVEAWAY.... And it is Sandy, writer of the blog You May Be Wandering! Congrats!! 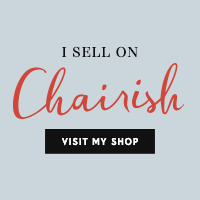 Many thanks y'all for your participation & support and special thanks to Jennifer for hosting.... Keep a look-out for another giveaway of one of my vintage finds in the New Year!